"Fu Long" in Box Hill is pretty decent. As for my favourite "dim sum", it's gotta be egg tart!!!!! Mango pudding is good, too. And deep fried squid. And "jar leong"!!!! OMG "jar leong" is DA BOMB!! It's "yau tiu" wrapped with "cheong fun"...SO good...especially dipped with chilli sauce on one end, and sweet sauce on the other. Ooo! 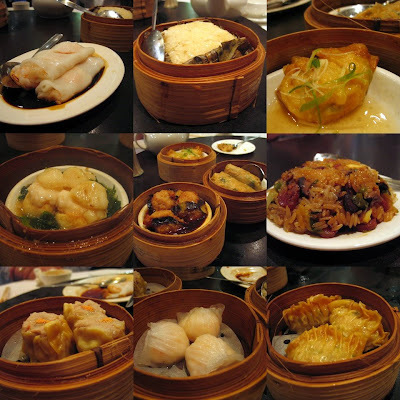 I wanna get some yum cha so bad..
Taipan is my #1 in Melbourne for sure.. They have more obscure dishes there, stuff other than the standard siu mai, har gow and cheong fun. I had a wonderful river eel with ginger dish there once that I still think about! Great post. Made me salivate. I've been dreaming of yum cha the past few weeks. Have to say tai pan and plume top my list! i freakin LOOOVe dim sum! My favourites are "New Panda" on Doncaster Road which has now been newly renovated and "Golden Dragon Palace" on Manningham Road for its ambience. Golden Dragon Palace is slightly more expensive, but you are paying also for large throne like chairs, fine service and an environment where it isn't so loud and it sounds like you are playing mahjong rather than eating yum cha. My favourite dishes are eel with ginger and "tau cheo", chicken feet and this ginger duck dish that comes out at only a few places. 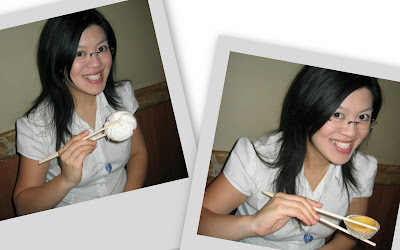 Har Gaos are still my favourite dumpling, but I also am keen on a nice sticky rice. Dessert wise, I like the lotus paus. Oh god, I have that feeling about Kylie and her bao eating habits as well. It's all about the hands, baby! Thanks for your comments and recommendations guys! I have to go to yum cha again! Hey Bunches - Yay! I'm not the only one who feels like that about Kylie's book cover, lol. It so looks like she was just trying to make herself more Chinese! Hehe. There's one in Lower Templstowe. 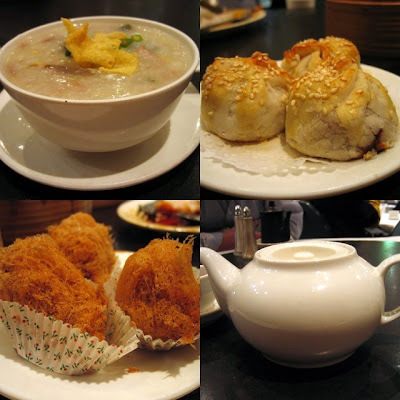 I hardly remember the name but it has been my favourite Yum Cha place when I stayed in Melbourne. I thought Fu Long changed their name to Fu Lin? Correct me if I'm wrong. "Yong Tau Foo" is stuffed tofu, white or fried tofu filled with fish paste. Also can stuff various vegetables (eggplant, chillies etc) and foochok beancurd skin. 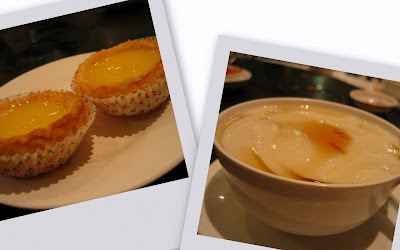 Sweet dessert at dimsum is "tau foo far"